In my last post I talked about how George Orwell’s Nineteen Eighty-Four got under my skin and shaped me as an adventure writer. Now I ponder Orwell’s rules for good quality writing. 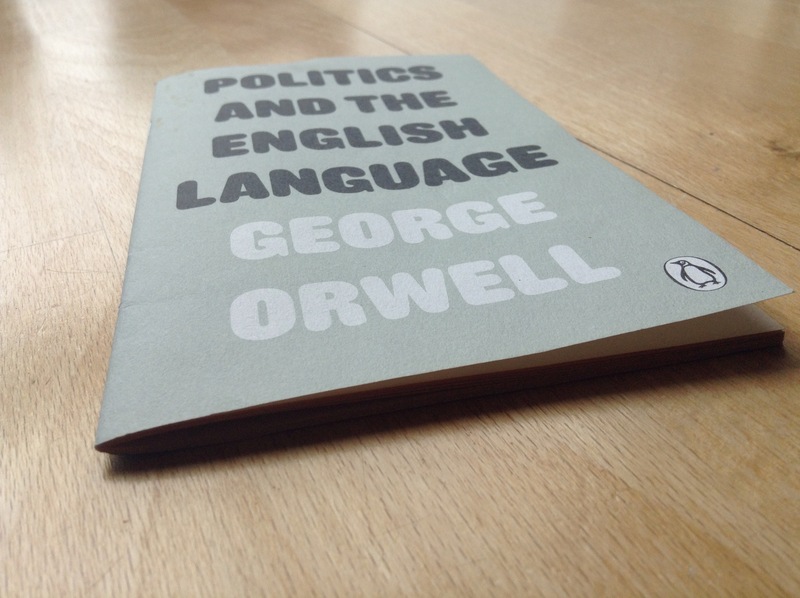 Earlier this year, I read Orwell’s essay, Politics and the English Language. It appealed to me because a) it wasn’t very long (always a bonus!) and b) it turned out to be less about politics and more about writing. As I turned the pages, I found myself nodding in agreement with every point Orwell made. And this is very good news for anyone who is worried that their writing isn’t ‘good enough’. 6. Break any of these rules rather than say anything outright barbarous. And that’s it! 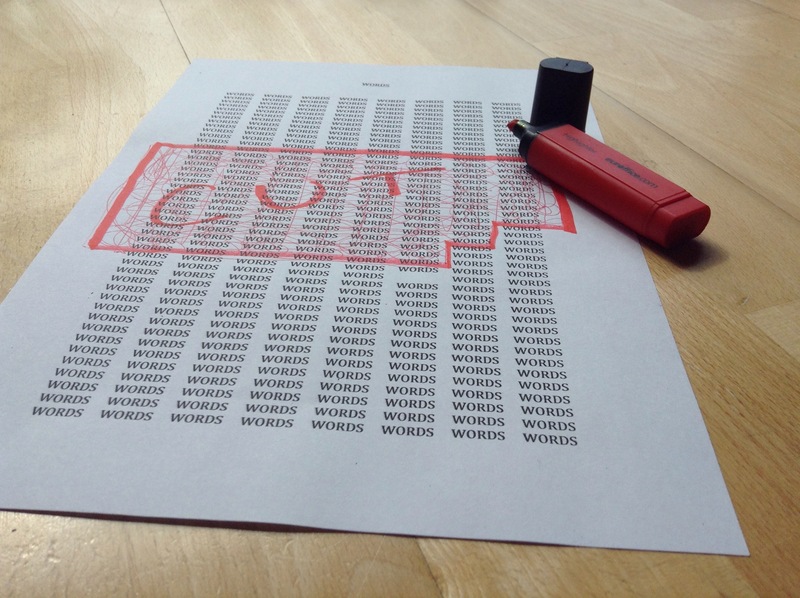 Love words (especially the little ones) and use them wisely, but not barbarously! Leave the uncivilised stuff to those soundbite-loving politicians and sensation-seeking media companies. So have that dustbin ready. And learn to relish flinging away those pesky ‘clever’ words which get in the way of what you want to say. If you want to hear more about how I came to love the little words in life, why not whizz over to the ‘ABOUT’ page and watch my video interview with Sue Aston. Find out which authors inspired me to ‘keep it simple’ and use everyday language to write powerfully. This entry was posted in Uncategorized by fionabeddowbooks. Bookmark the permalink.